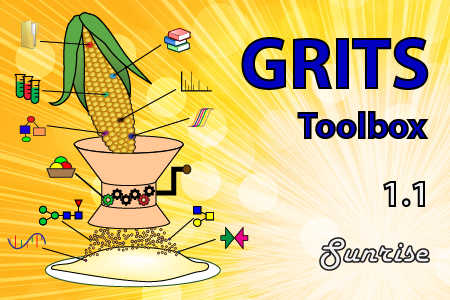 We got another invitation to present GRITS Toolbox at an international meeting. This time for the Warren Workshop VI 2016. Kiyoko Aoki-Kinoshita invited us to give 25 minutes talk in Sapporo, Hokkaido from August 24 – 26, 2016. 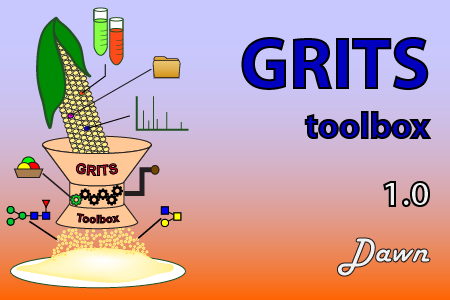 We just got an invitation from Aleksandra Nita-lazar to present GRITS Toolbox at the upcoming 2016 NIH & FDA Glycoscience Research Day at NIH in Washington, DC on June 29th. René will give a short 10 minutes presentation but we plan to have a complimentary poster presentation by Mindy.